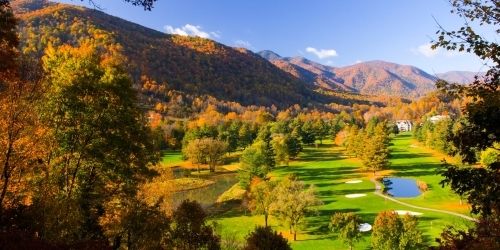 The golf course at Maggie Valley Club has been rated One Of America’s Best by GOLFWEEK and a Top 50 Southern Resort Course by the Southern Living Travel Guide, one of only six courses so rated in North Carolina. 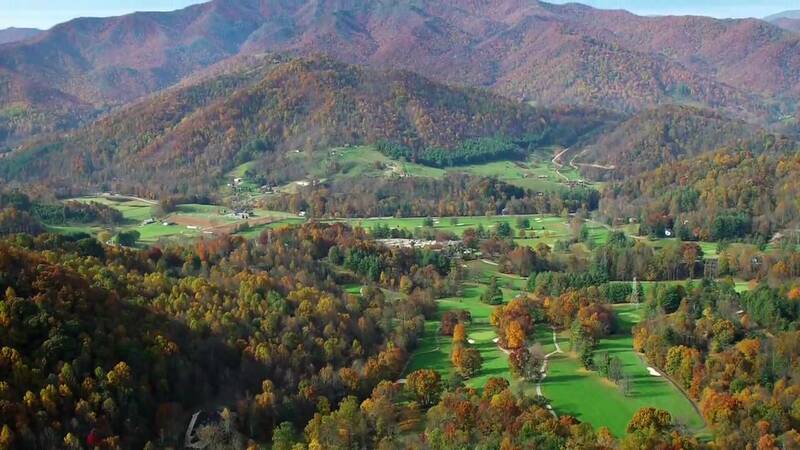 There are more than 200 golf courses within the mountains of North Carolina and the Virginias, but only a few have earned the right to become charter members of the Blue Ridge Parkway Golf Trail. 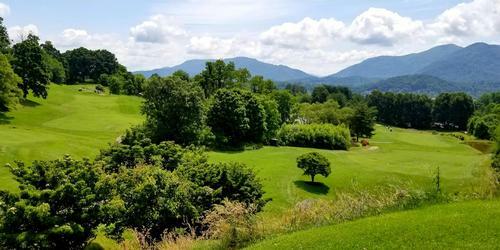 This great 469 mile scenic Parkway follows closely the highest ridges between the Shenandoah and the Great Smoky Mountains National Park, attaining an altitude of more than 6000 feet. 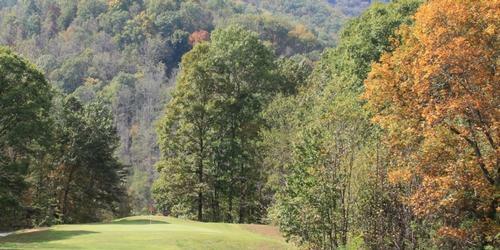 Location near the Parkway is only one criterion for these selected courses. 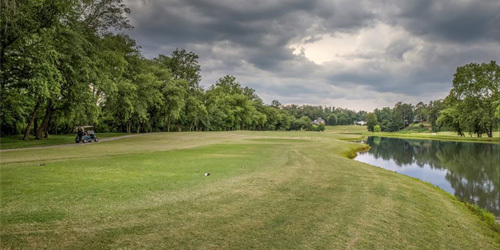 They have earned exceptional rankings with national golf publications, high marks with the best Carolina rating services, and a top level standing with an independent advisory board. 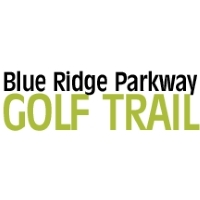 The Blue Ridge Parkway Golf Trail features courses with beautiful waterfalls, fishing streams winding through lush fairways, hiking trails, and boulders imbedded by mother nature much larger than your golf cart. 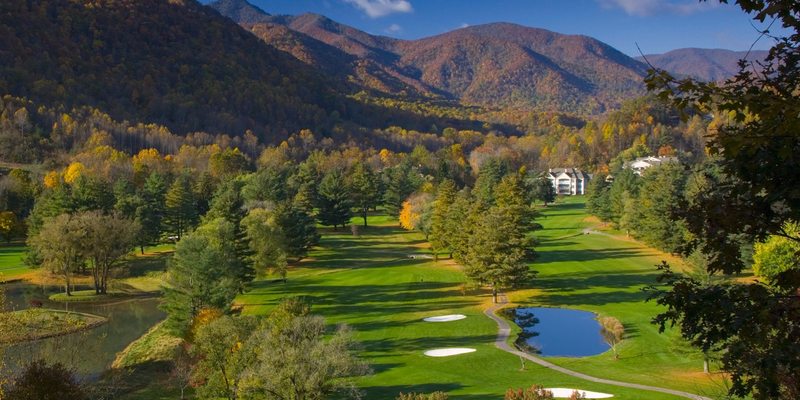 Golfers from all over the country are expected to savor playing public and semi-private courses in higher elevations from Sequoyah National near Cherokee, North Carolina all the way to the northern end of the Parkway near Waynesboro, Virginia. Yes, this will be golf at a much higher level. Rock Barn Golf and Spa - Robert Trent Jones, Jr.
828-459-9279 Semi-Private Robert Trent Jones, Jr.
Watch the Springdale Country Club Video. 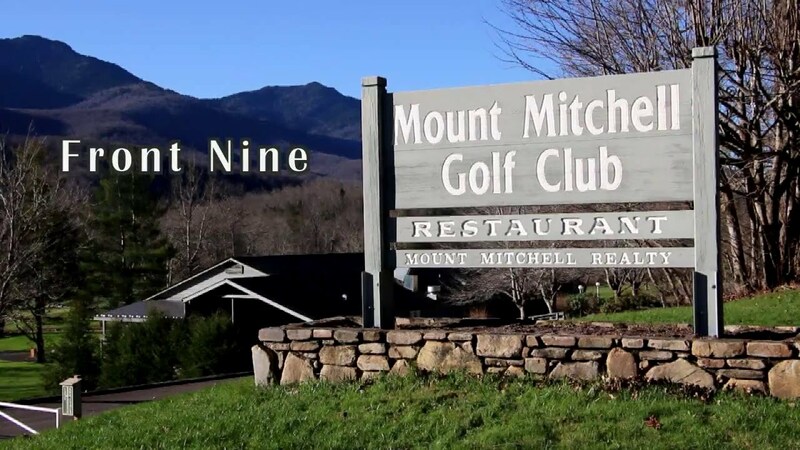 Watch the Mount Mitchell Golf Club Front Nine Video.